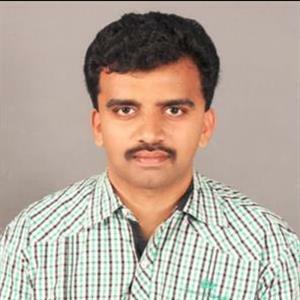 Sri Ramachandra Murthy December 4, 2018 12:30 IST Congress MLAs meet speaker! In the secretariat, the congress MLAs yesterday met the speaker Dhanapal. The assembly congress leader KR Rangasamy, along with MLAs like Vasanthakumar, Vijaya Tharanai and other MLAs went and met the speaker Dhanapal in the secretariat in his chamber. They had demanded the speaker to immediately convene the assembly session and requested the speaker to do it sooner. They had asked for the assembly session to discuss on the impacts on the rampage of Gaja cyclone, and the relief activities planned and done by the government and also on future course of action, as well as for passing a resolution to get the necessary relief from central govt. 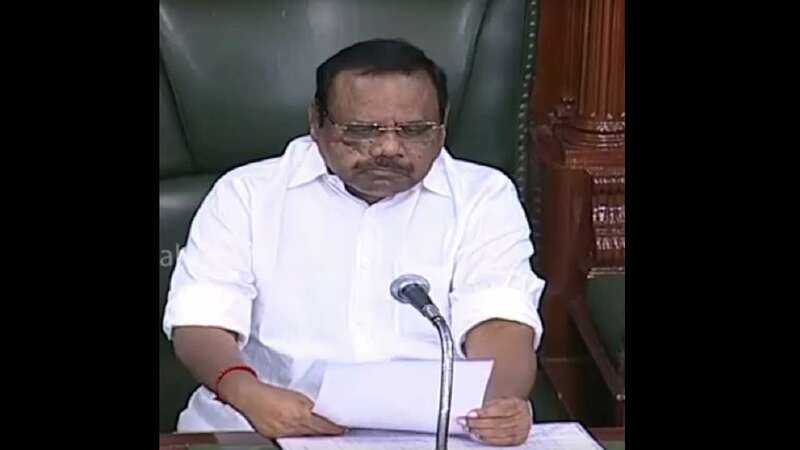 Besides it has been believed that they are also planning to pressurize central government on banning activities of Karnataka govt on the Meghadhadhu dam issue, and pass a resolution for the same in the assembly, and requested the speaker for the same.